It has been exciting and busy few months for us at Green Leaf Pilates and Wellness Studio! With that being said, I am sorry we haven't been as active online and keeping you updated with whats going on! We will have plenty happening in the upcoming months, so I will be updating quite a bit! 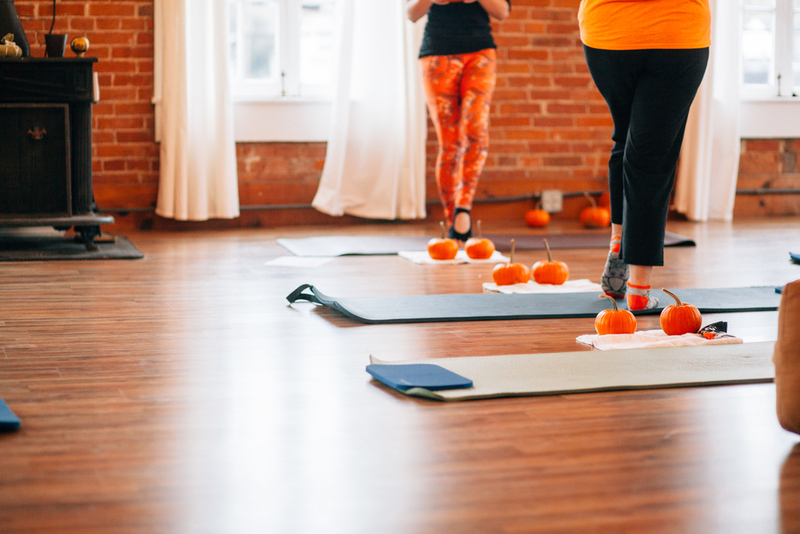 Here are some photos from our Fall Fitness Event that we had on October 24th! Thanks for checking us out and stay tuned for upcoming events in case you missed this one!